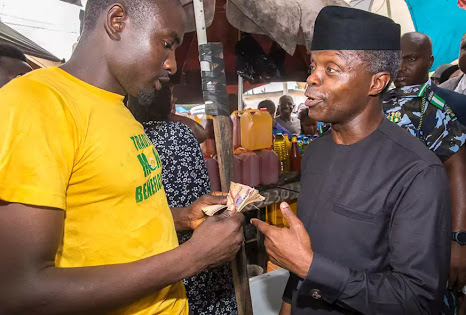 Transparency International Nigeria has said the TraderMoni scheme, a collateral-free loan initiative targeted at petty traders and artisans as part of the National Social Investment Programme of the Federal Government, is a form of voter inducement. He added, “It was not done three years ago. It was only started close to election time. 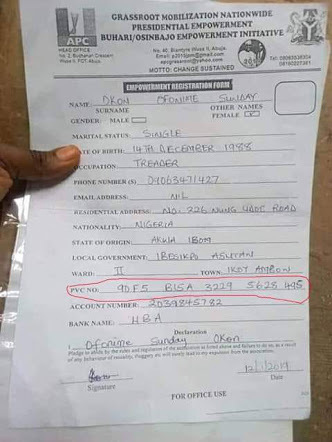 So, the allegation by many Nigerians that this is clearly a case of vote buying using public funds goes contrary to our constitution and to having a free and fair election. “That is why the Independent National Electoral Commission itself has seen this danger. The vote buying we are seeing has transformed to have more official recognition through the acts that unfortunately we are seeing performed by some of the agencies using public funds. The Federal Government had, however, argued that the TraderMoni was an empowerment initiative designed to meet the financing need of at least two million petty traders across the country. But Rafsanjani said if the government had TraderMoni as a policy plan, it should have begun its implementation earlier than a few weeks to the elections. He stated that, no matter how well-intentioned, implementing the scheme close the elections would give different signals to Nigerians across the federation, adding that if the government was sincere about the scheme, it would have started before the elections drew this close. He said mixing election campaigns with “distribution of money” is very wrong.